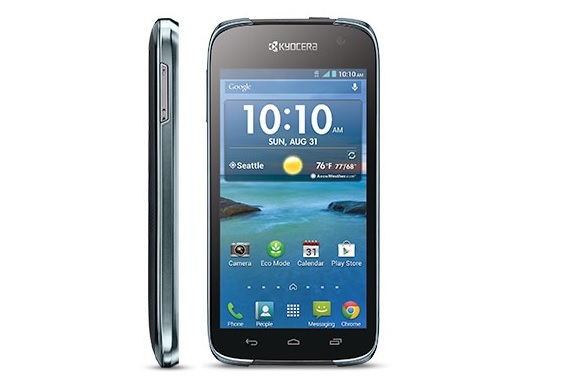 The Kyocera Hydro Life was launched in August and is available in black. This device comes in a 8GB model variant, which is externally expandable up to 32GB, and a 1.5GB RAM. It also features a 4.5″ IPS LCD touch screen with multi-touch capabilities. The Hyro Life has a 5MP camera with a 720p video recorder and a 2MP front-facing camera. The device itself is water and dust resistant. This model is perfect if you like a smaller Android device that is able to do just as much as a high-end device! Once unlocked, it will work with compatible GSM networks only. Unlocking your Metro PCS Kyocera Hydro Life is fast, simple and 100% guaranteed by Cellunlocker.net. Why Unlock your Metro PCS Kyocera Hydro Life with Cellunlocker.net? * There is absolutely no risk of damaging your Kyocera phone by unlocking it. 4. Your device is now unlocked! Unlock Your Metro PCS Kyocera Hydro Life Today!